Everything you ever wanted to know about our feathered friends; from the moment a chick hatches and grows in the nest, to how birds camouflage themselves, fly, hunt and feed. Get the picture using the clip-art CD with over 100 amazing images to download. Then use the giant pull-out wallchart to decorate your room. 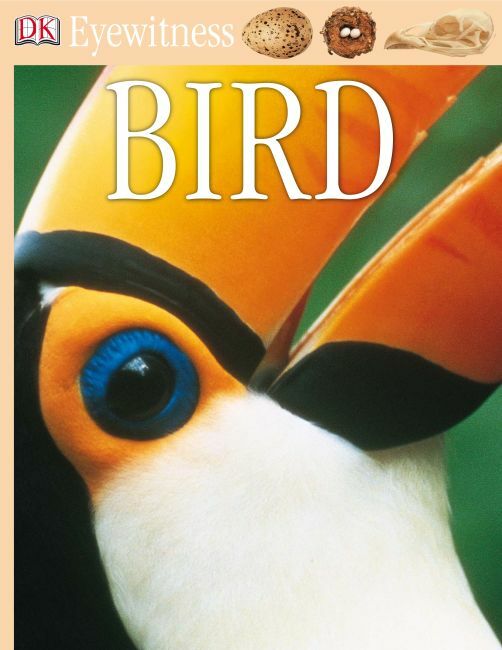 Great for projects or just for fun, this fact-packed guide and CD shows and tells you everything you need to know about birds.